, the digital catalogue that introduces the audience with the novelties selected for the year 2019 by the franchised brands. The last section, “Stories”, is composed by an extraordinary narration that tells in an emotional and captivating way the history of Damiani group’s brands (Rocca 1794, Damiani, Calderoni, Venini). Discover the mini-site and let yourself be enchanted by the new proposals for 2019. 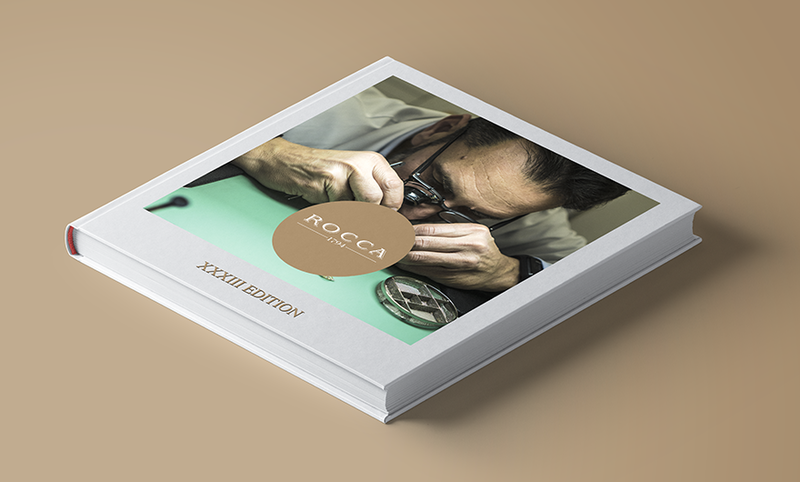 Rocca is online with the new Luxury e-book, the digital catalogue that introduces the audience with the novelties selected for the year 2019 by the franchised brands.